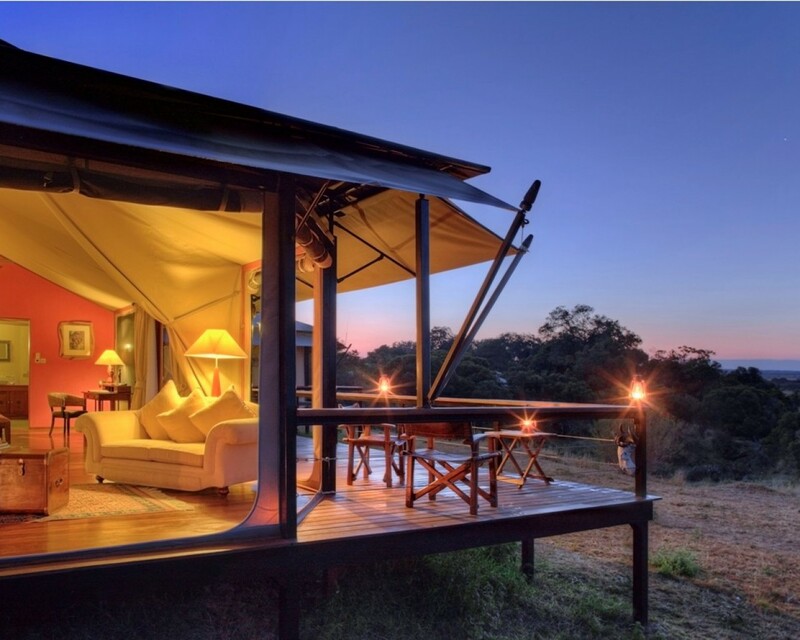 This is a luxury tented camp which delivers an authentic African experience along with elegant style and comfort. 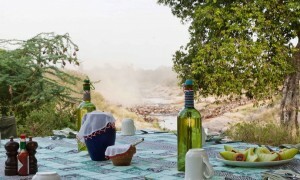 The camp is hidden in a grove of riverine woodland on the banks of the Ntiakitiak River. 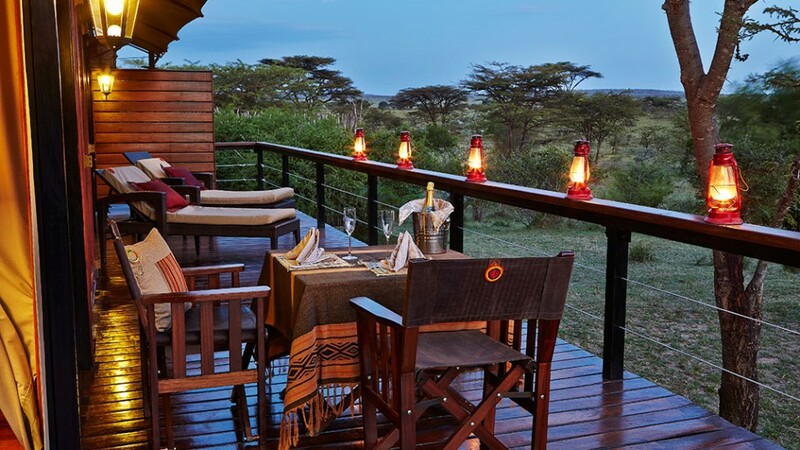 The atmosphere is a blend of rustic African ambience and the elegance of the Kempinski legacy. 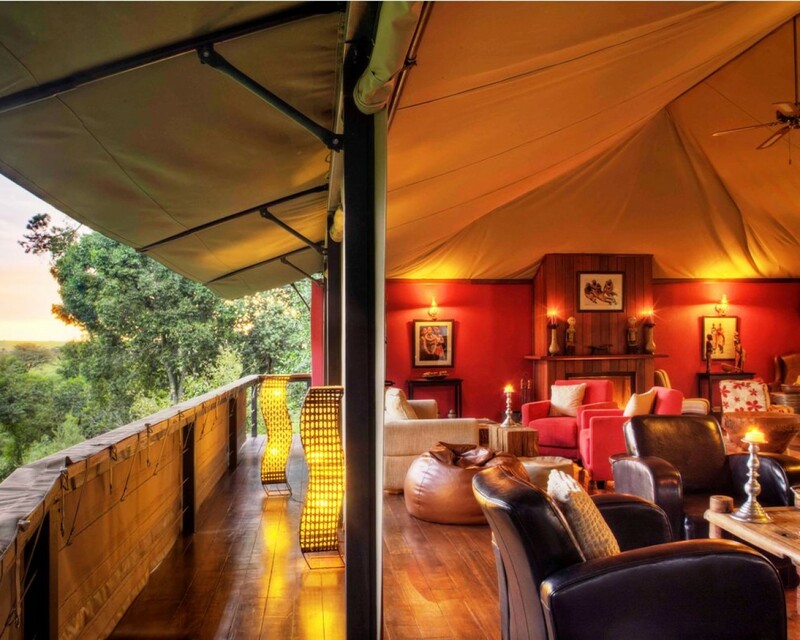 Eleven luxury tents each sit on a shady raised platform facing the river. 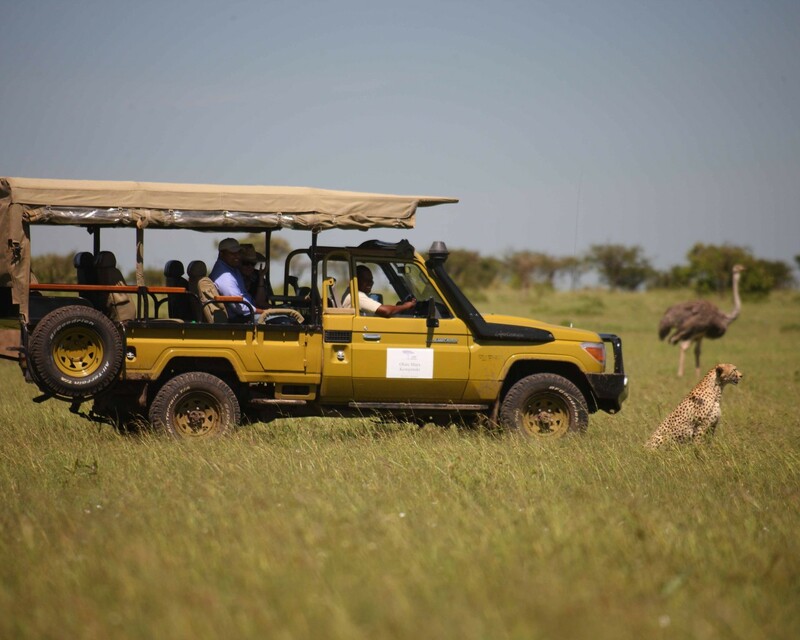 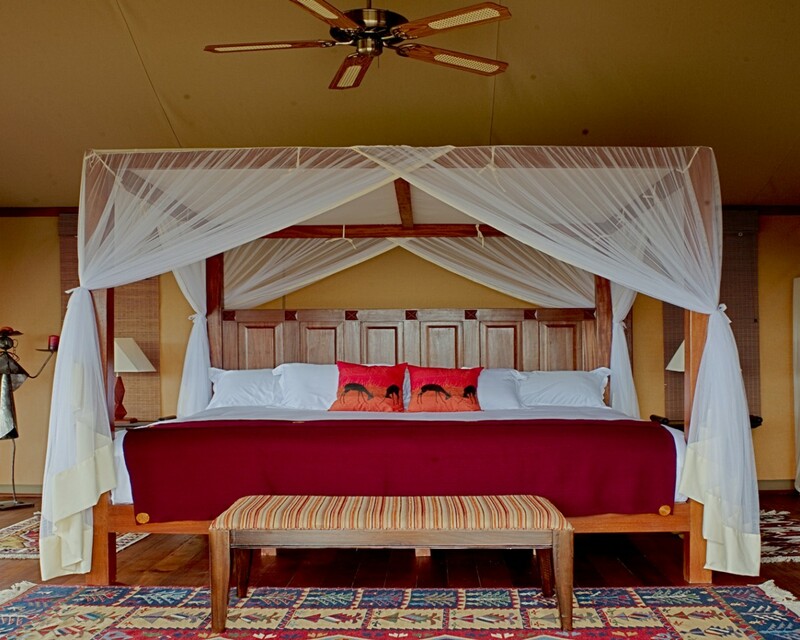 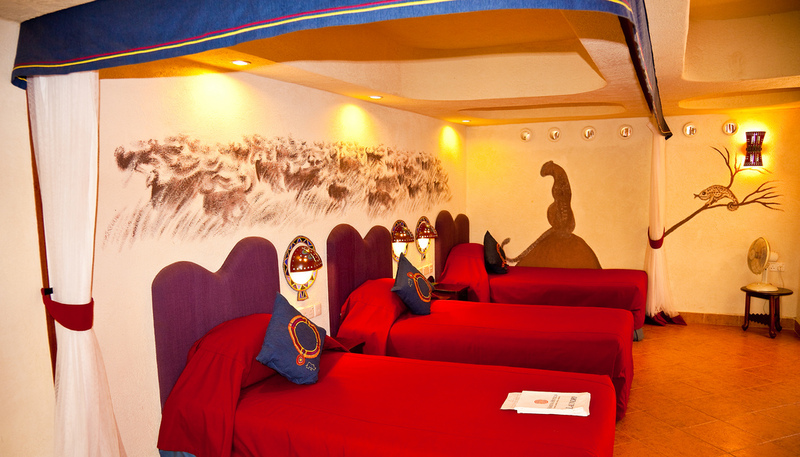 They are approximately 80 sq m and are furnished in the style of the grand African safaris, with reproduction furniture and large four poster beds, combined with the luxury of modern amenities. 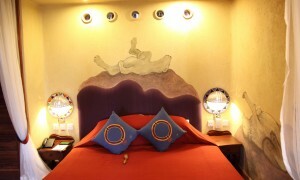 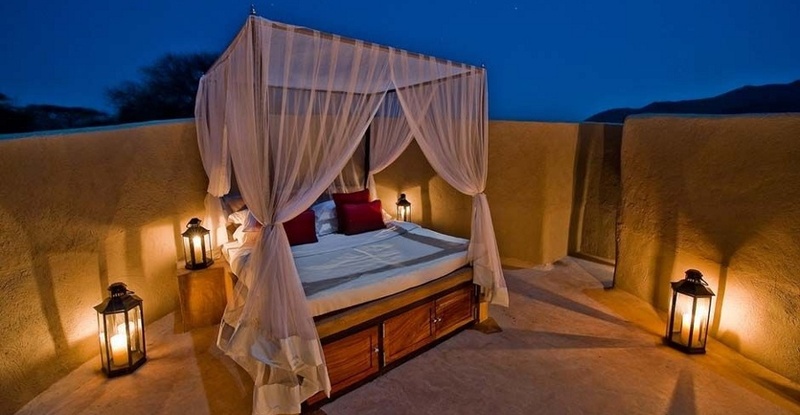 There is also a honeymoon suite, 100 sq m, which is as spectacular on the inside as it is on the outside. 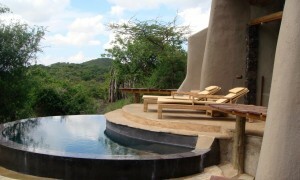 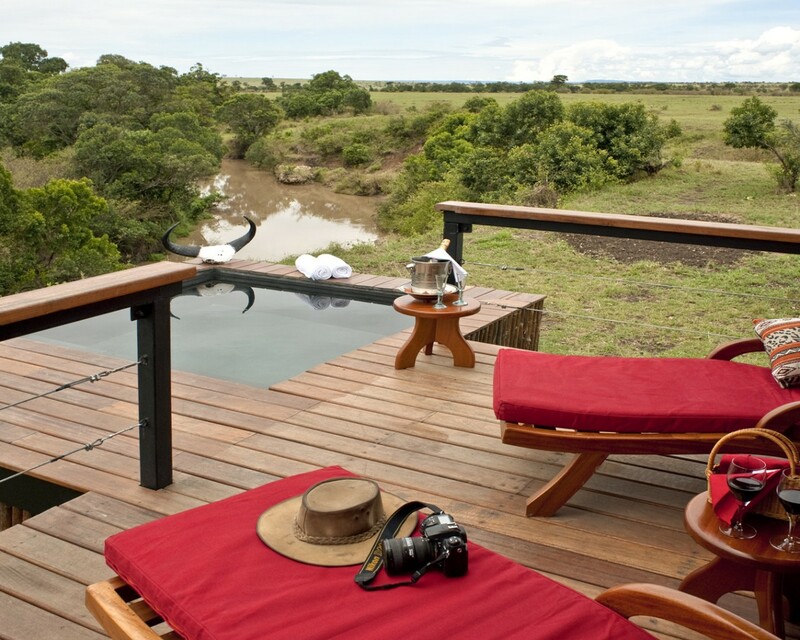 It has its own plunge pool with stunning views of the Olare Orok Conservancy and the Hippo Pool. 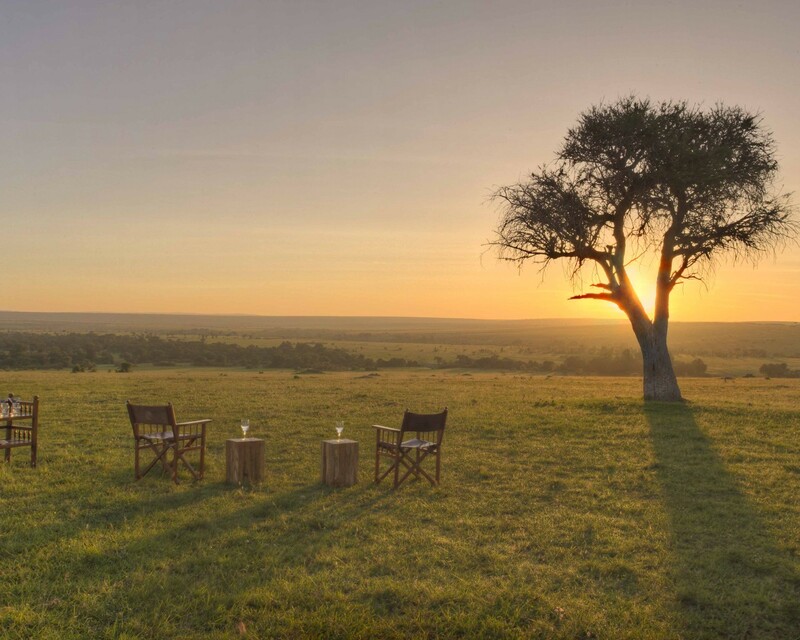 The handpicked furniture is from Africa and Europe. 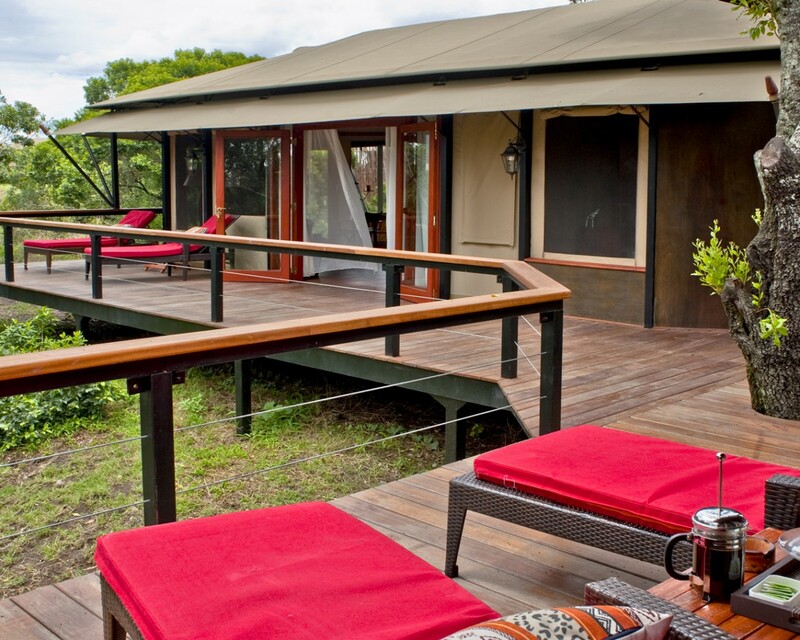 It has an indoor shower and bathtub plus an outdoor shower.